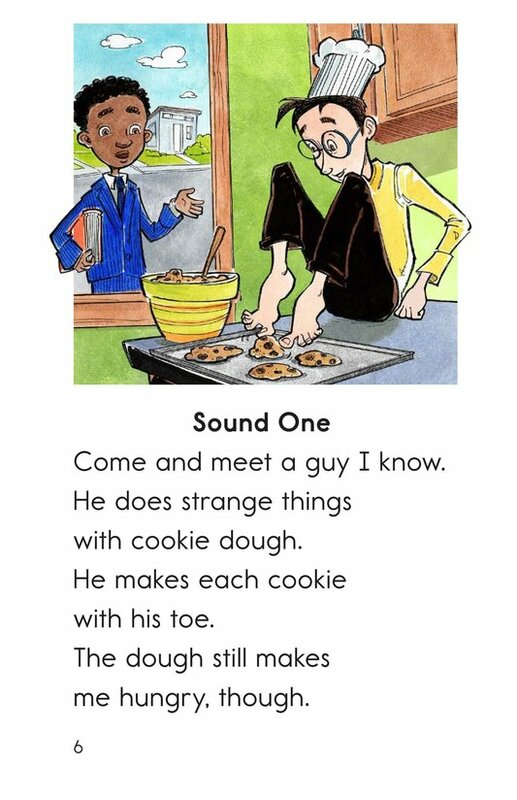 Did you know that ough can make many different sounds? 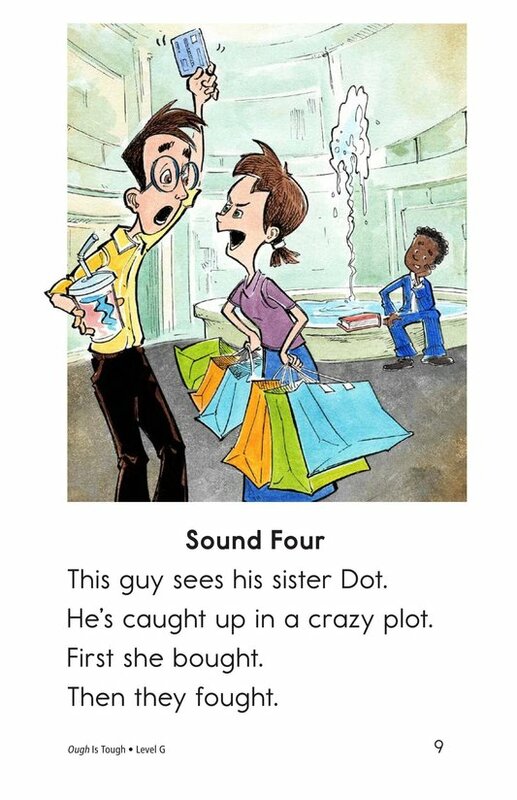 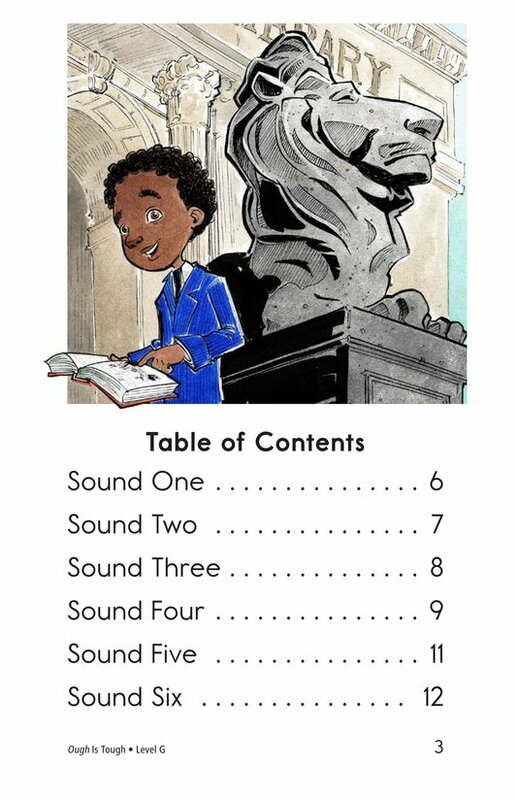 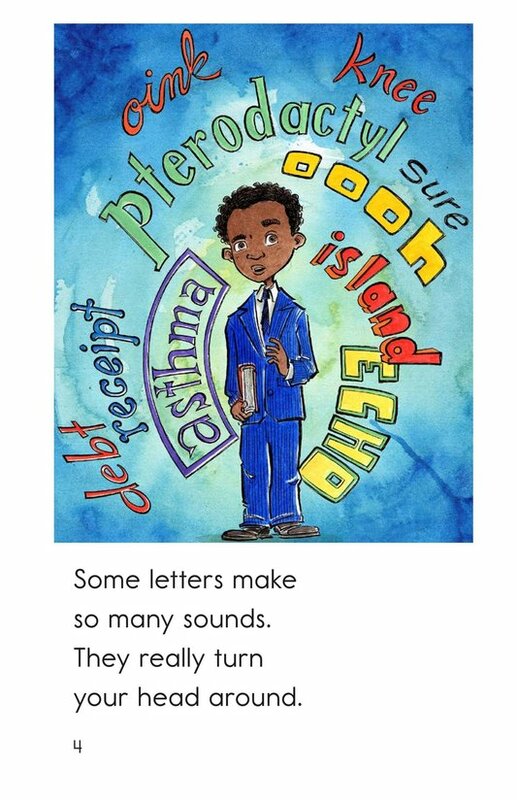 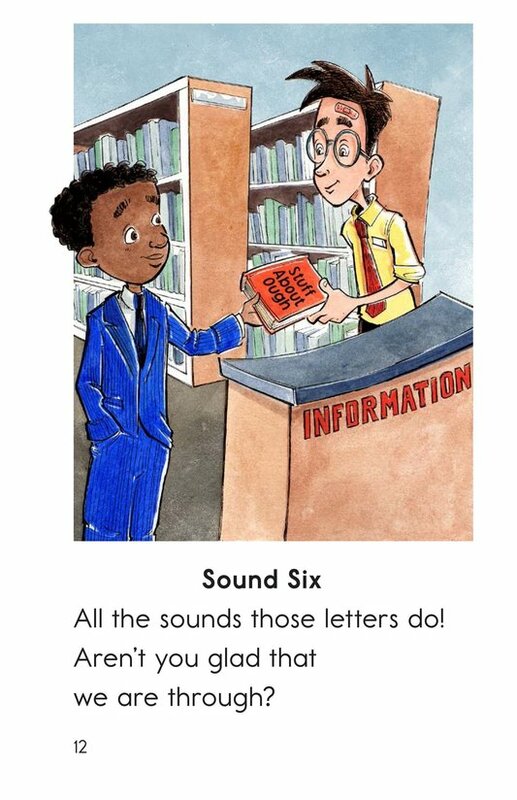 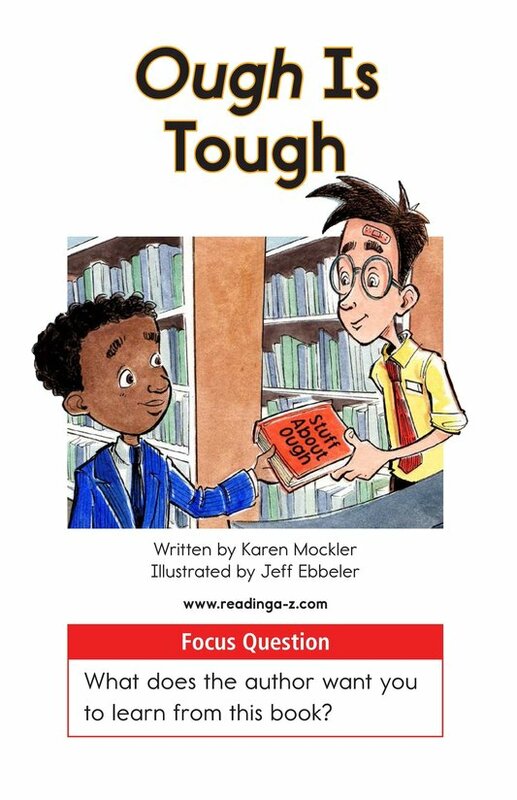 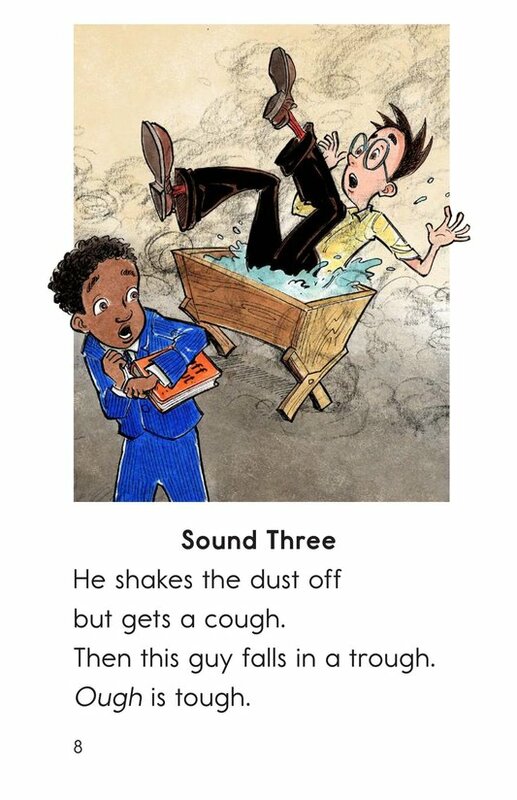 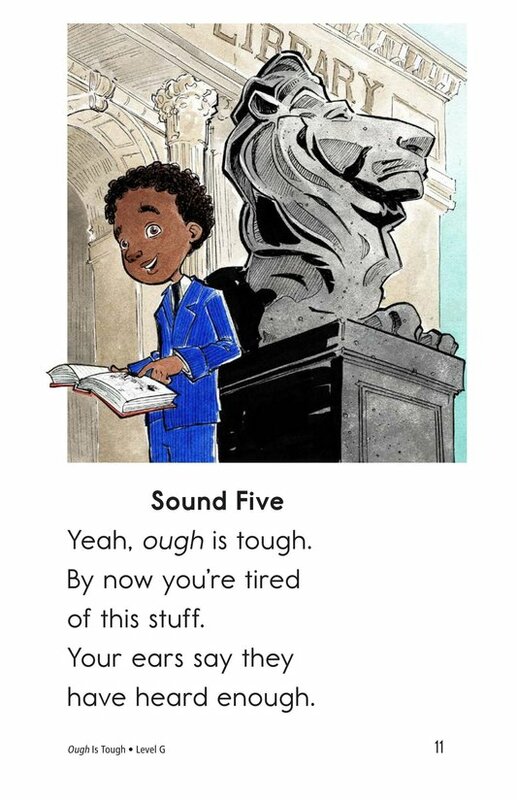 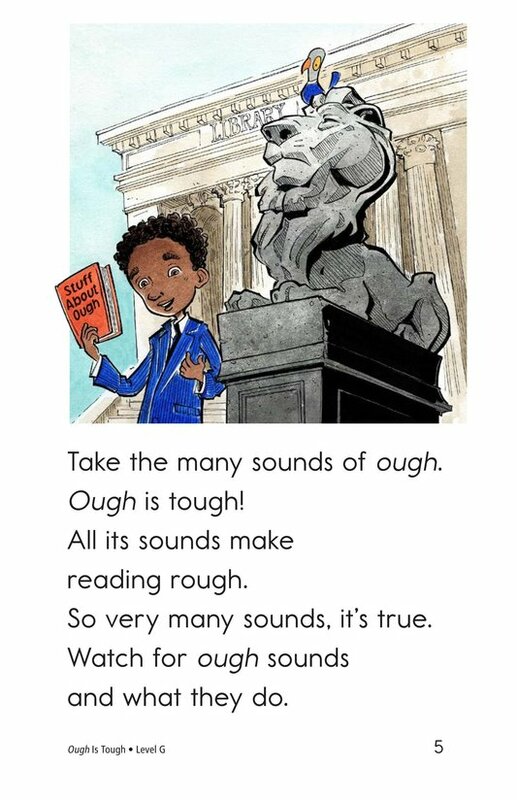 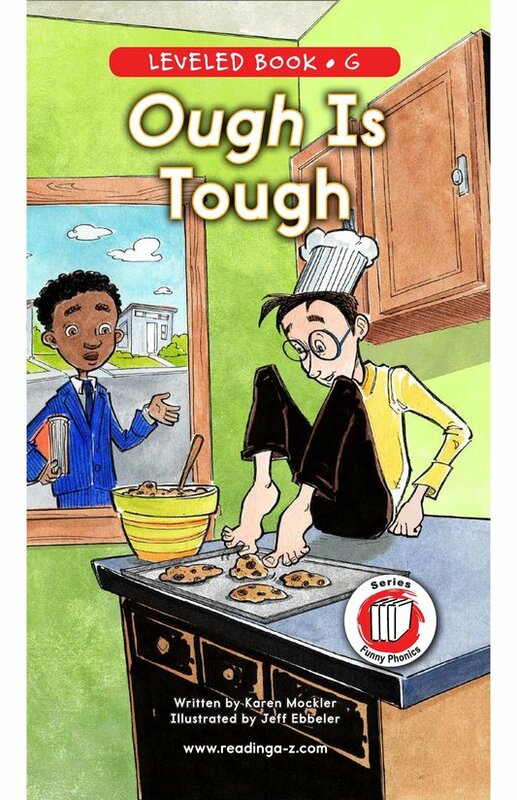 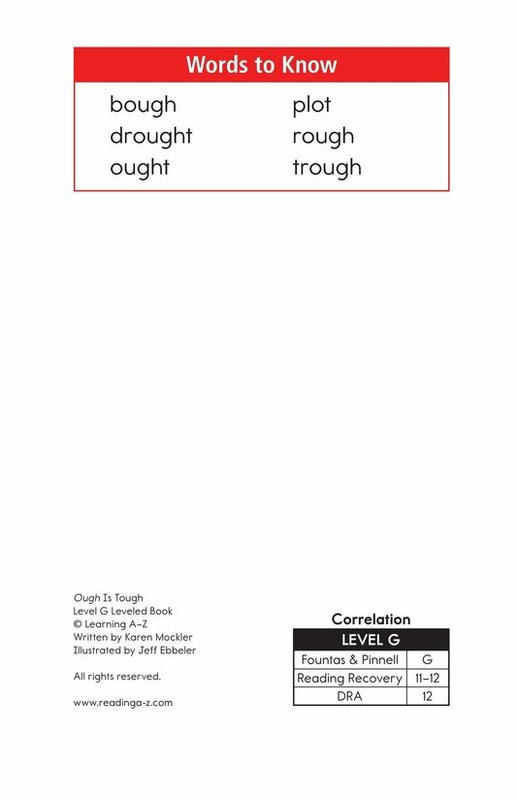 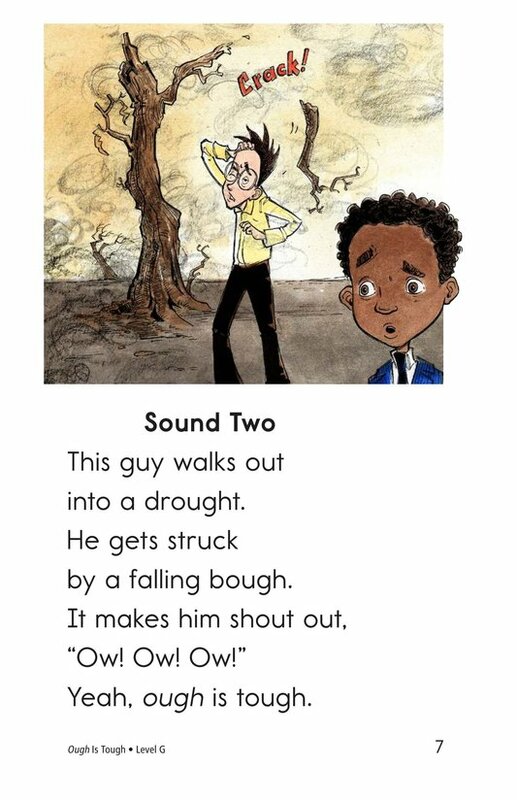 Ough Is Tough helps students decode and understand six different sounds that ough can make while also entertaining students with an amusing story. 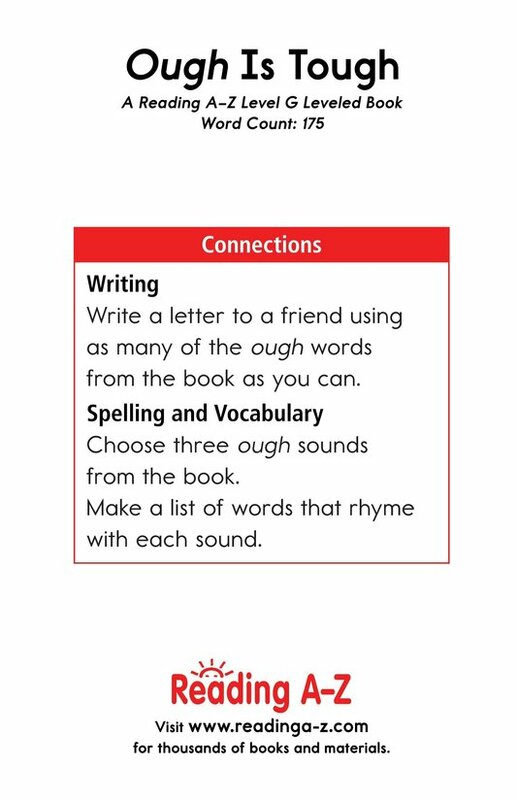 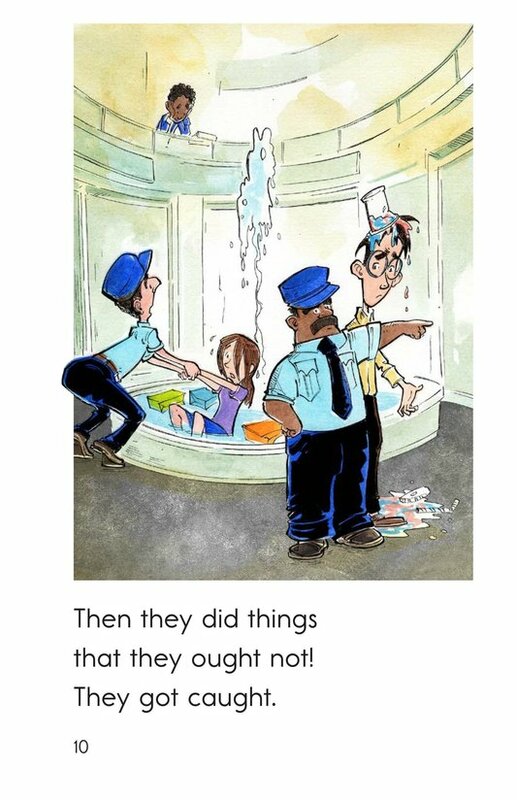 The book can also be used to teach students how to determine an author's purpose for writing and how to recognize and use exclamation marks.